its techniques. No other style like Bagua developed so quickly in such a short time. very famous Bagua styles are practice; they are Yin Style, Cheng Style, and Liu Style. 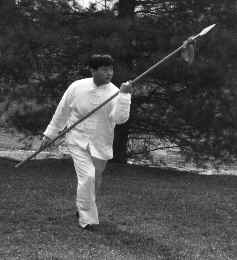 Who was Bagua Zhang invented by and when? Nobody can answer that question. 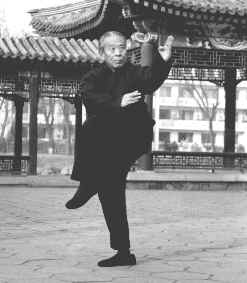 However, Dong Haichuan was the first person who taught Bagua Zhang publicly. 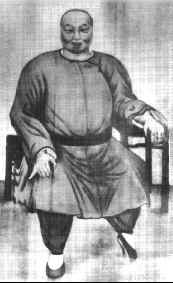 For many reasons, we believe that Dong Haichuan was the founder of Bagua Zhang. 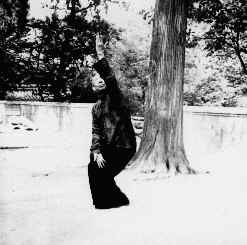 Dong taught Bagua Zhang in Beijing. He had great reputation for his fighting skill. Tinghua, Song Yongxiang, and Liu Dekuan. will always be called Dong-cheng Zhang (Eastern City Palm). because the palm's shape in this style looks like an ox tongue. changes as a major practice. This approach is like Cheng style. Bagua. He lived and taught on the south side of Beijing city. the basics very diligently and then develop application. 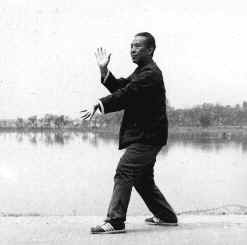 studied Song Style Bagua with Master Song Shutang who was Song Yongxiang's nephew.